Whenever I watch an expose like the one that recently aired on Dateline in March 2013 or see a discussion about it on a show like Dr. Oz, the FDA and other companies always respond with a lame message about how their guidelines are safe for the public (even though they’re not testing them honestly and regularly), and that they are not violating any legal guidelines. Some HOAs and other places ban you from growing your own food in a garden. Kids love it. But more importantly, when you grow and cook your own food, you have more control over it. Buy your food from a chain grocery store or your average restaurant, and you’re play Russian Roulette with your food. The government, as Dr. Sanjay Gupta mentions in the Ecosense for Living episode, has had an idea about BPA and other toxins available in our food supply for over 30 years, but it’s just not a priority over all the other things going on in Congress. Federal policies won’t change until a group of angry parents come a knockin’. The worst offenders are children’s products (bath products, soap pumps, lotions, juice boxes, etc.). There’s just too many chemicals in products sold in the U.S. The burden a mother of young children has to weed out what is safe to buy–let along the average consumer–should be on the manufacturer or producer of the food. They should earn our business by disclosing their practices, not hiding them, so that we as consumers can make *informed* choices for ourselves (ala Prop 37). Conversely, Europeans will ban a food if they even suspect it has unsafe chemicals. The U.S. is one of the few industrialized nations that will not inform consumers about what they may be eating, and then add insult to injury by making healthier foods more expensive than the junk with colored dyes and high fructose corn syrup. I was glad to hear of one piece of progress when Whole Foods adopted a new policy with their suppliers: By 2018, their suppliers must label their products if they contain any genetically modified organisms (GMOs). We can’t get angry enough to make changes until we understand the danger. It has to touch who we are. Child obesity and other issues are only going to get worse until we demand that our lawmakers and policies become more strict about how we produce, process and distribute food to the masses. Two new episodes of the Emmy-award winning EcoSense for Living show premiere on GPB in April 2013 for Earth Month. 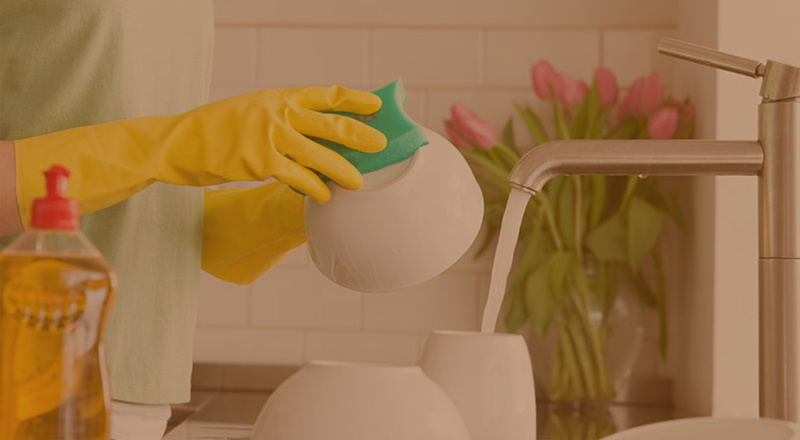 They feature environmental experts (including Dr. Andrew Weil, Dr. Sanjay Gupta and Laurie David) offering useful and easy tips to help families avoid toxic chemicals in their home environment. The episode I saw will air on April 24, 2013 on GPB. Do you check labels when you shop for your home? Do you know what to look for?